A graduate of New School for Social Research in New York, Özhan has a Masters degree in Global Economy-Politics. He received his PhD from Department of Politics and International Relations at Keele University. His thesis focused on "The Transformation of Turkish Foreign Policy towards the Middle East Since 2002". Özhan became president of Foundation for Political, Economic and Social Research (SETA), a Turkish think-tank organization headquartered in Ankara. He concentrated on academic studies in political economy and later on deepened his profundity also in foreign policy and Turkish politics. 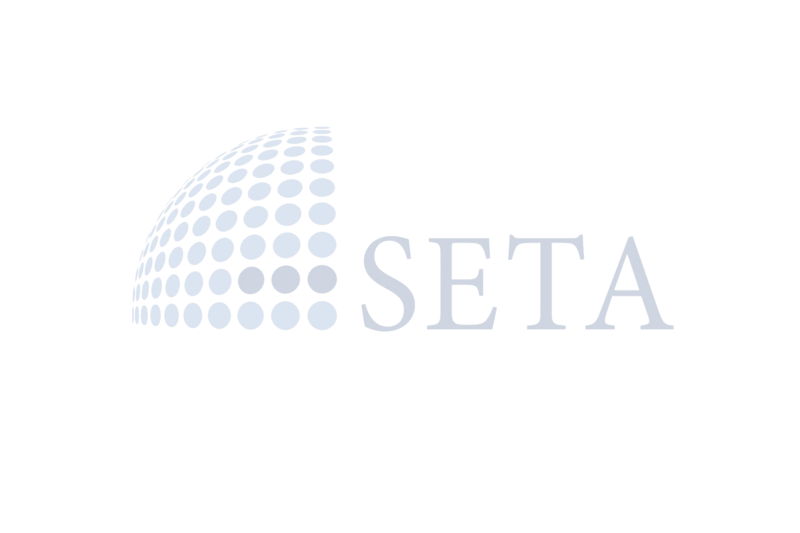 As the Director of SETA, Özhan conducted various field researches both in Turkey and in regional countries. During a period of remarkable regional transformations, he had the opportunity to closely follow the transformations and actors in the Middle East. Özhan focused on the political transformation of Turkey and her region. Actively involved in the strategy teams of the governing Justice and Development Party (AK Party). After Davutoğlu was appointed as the Prime Minister of Turkey, Özhan left SETA in August 2014 and took office as the Chief Adviser to the Prime Minister. Having numerous papers and books published in English and Turkish, Özhan also as a commentator and a columnist, contributes to national and international media groups, among which are Star Daily, Daily Sabah and the Middle East Eye. Özhan is a Member of Parliament from the Justice and Development Party, Republic of Turkey. If you were to scratch today's date off a number of ideologically-charged opposition papers and replaced them with, say, 1989 or 2002, you would encounter no absurd situation. 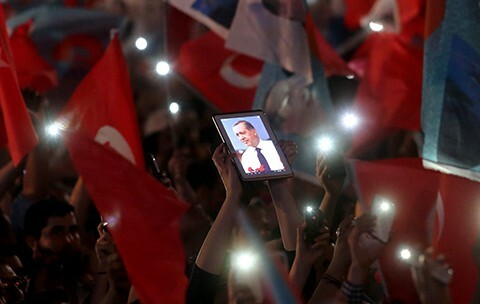 The Aug. 10 presidential election marked the beginning of a period when the people alone serve as the center of the new Turkey, and the sole authority of which any politician or movement willing to engage in constructive politics ought to appeal. During his term in office, Davutoglu withstood domestic and international attacks with grace and passed every political stress test. 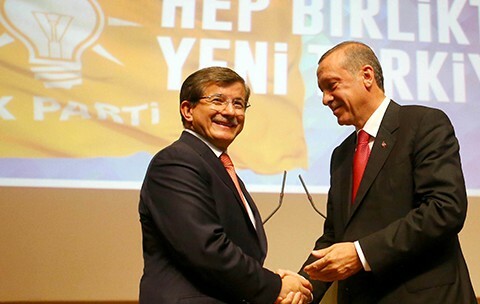 Erdoğan remains at the heart of this dynamic, and any perspective clashing with the aforementioned vision is bound to alienate supporters over the longer run. Elite change, which would prevent such developments, represents the greatest insurance policy for the AK Party. Erdoğan's timely, direct and proactive moves reduced the time span of Turkey's normalization and democratization, and promoted economic stability.